NEWPORT NEWS, Va., Oct. 03, 2016 (GLOBE NEWSWIRE) -- Huntington Ingalls Industries (NYSE:HII) announced today that Dave Hinnant, its manager of conference and event planning, has been named the 2016 Virginia Business Meeting Planner of the Year. Hinnant is the first to receive the award, which was established by Virginia Business magazine and the Virginia Society of Association Executives. He will be recognized Thursday at the society’s 2016 Educational Symposium and Expo at the Greater Richmond Convention Center. Hinnant has been with HII for more than 54 years and has served in a variety of functions. 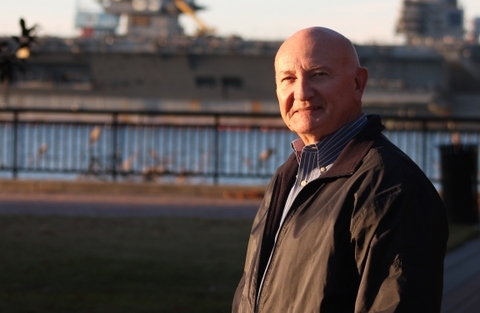 He was hired in 1962 as a helper in the machinery department at Newport News Shipbuilding and Dry Dock Company, now HII’s Newport News Shipbuilding division. He was promoted to planner, production scheduler and eventually production controller before shifting focus to special events and travel in the company’s communications department. From there, he served as a marketing representative and then oversaw corporate services and travel. 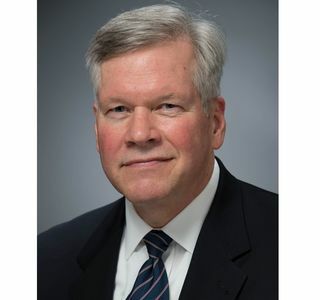 Since HII spun off from Northrop Grumman in 2011, Hinnant has served as manager of conference and event planning for the company’s Board of Directors. He is a “Master Shipbuilder,” a distinction held by HII employees with 40 or more years of continuous service. He will retire on Oct. 31 after more than five decades of service. David Hinnant’s meeting planning expertise helps makes Huntington Ingalls Industries’ events a success, company leaders say.